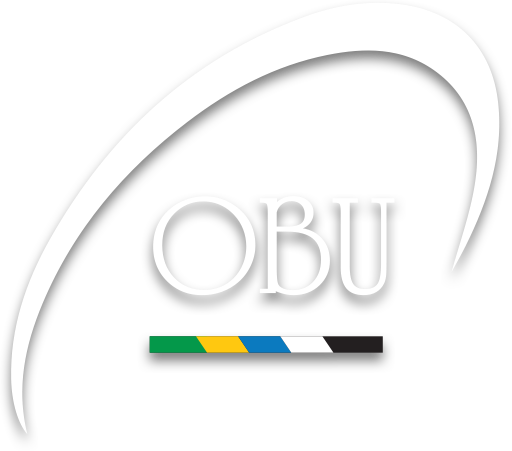 OBU beat Wellington College to win the Letica Cup 36-17 at Ian Galloway Saturday 23 March. 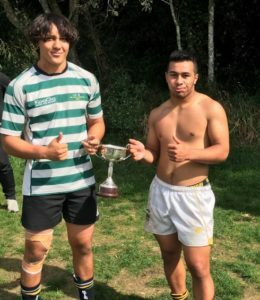 Joint Player(s) of the Match were Joshua Williams (Wellington College) and Tiaki Fabish (OBU) and they received the Calvin Wright Memorial Cup. 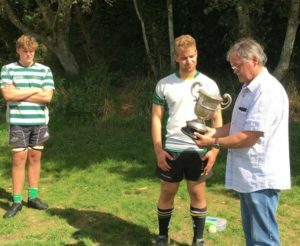 Co-Captain of OBU, Oscar Lynch and Tom Hosking were presented with the Letica Cup by Dave Loveridge. Calvin Wright Memorial Cup: Calvin Wright was a teacher at Wellington College and a member of WCOB. 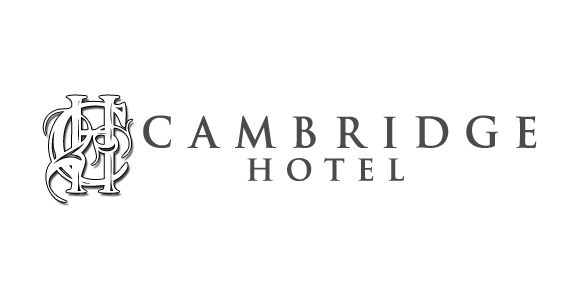 Calvin tragically died in a van accident in 1976 while transporting Wellington College pupils to the national cross-country championships.